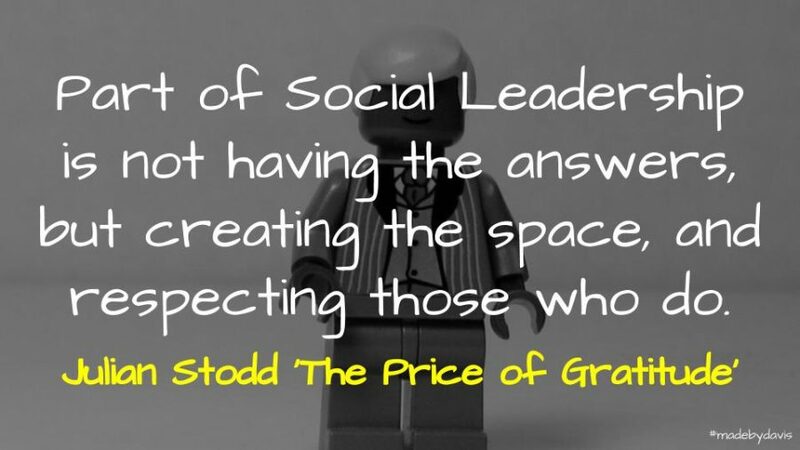 Part of Social Leadership is not having the answers, but creating the space, and respecting those who do. 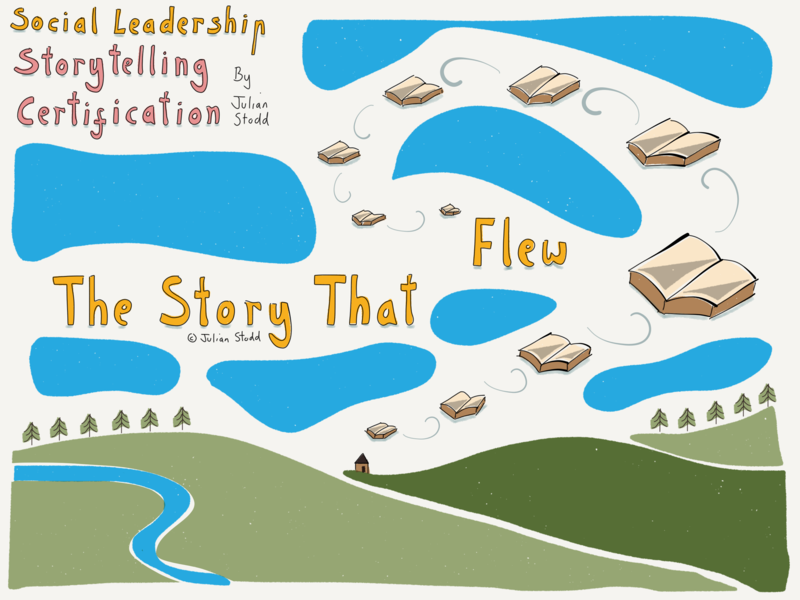 Organisations fail for a broad range of reasons, but rarely for no reason at all. I found myself thinking about a taxonomy of failure: unless we deem failure to be the action of idiots and fools, we must be open to the idea that we too may fail. Paralysed or deceived by the same forces that have levelled so many other seemingly unassailable entities. 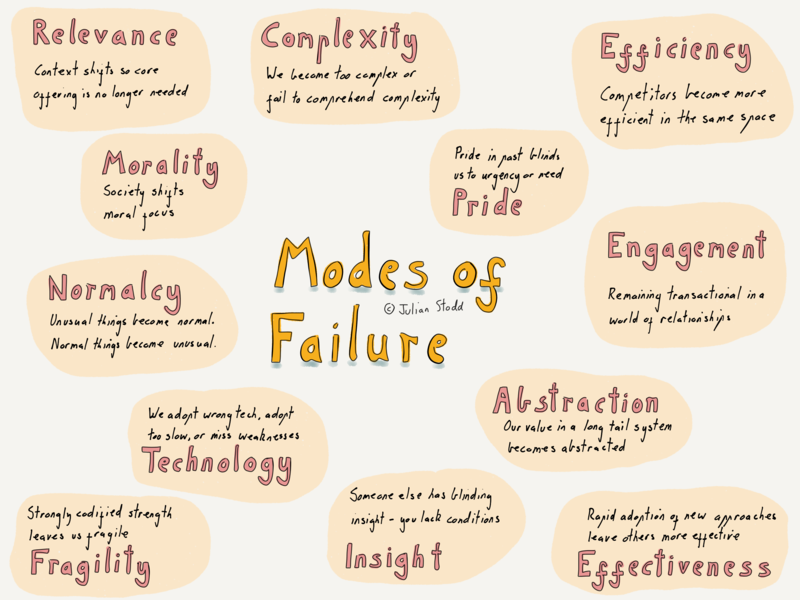 So understanding modes of failure could prove to be a useful exercise in both innovation, and change: to provide the impetus to start, and the insight to succeed. Julian Stodd attempts to identify different reasons failure may occur. This is list is a useful provocation when thinking about where something may have gone wrong and what the next iteration may be. Writing is not my final answer, it’s my field notes, and reflections. And i guess, at heart, it’s an exploration of one’s own struggle to understand, to make sense of things. And it’s fun. Culture is a story, written and rewritten over time. Culture is the aggregated actions, the dominant narrative, of any given time. It’s not logical, but rather an expression. 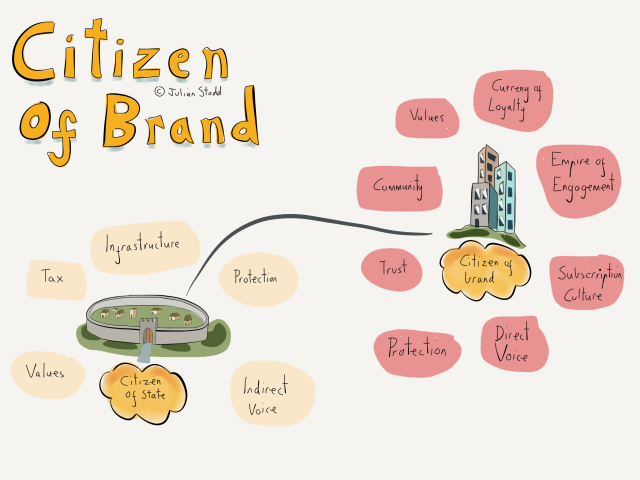 Julian Stodd explores the evolving idea of ‘citizenship’. Whereas it was defined by geography and culture in the past, Stodd wonders if in the future it will be subscription based. Rather than depending on the state and taxes to provide societies infrastructures, we now rely on the various multi-national platforms, such as Microsoft, Amazon, Netflix, Facebook and Google. This reminds me of the conversation that was had recently around being a citizen of the #IndieWeb. If states lose their sway, I wonder if this upon up other alternatives? 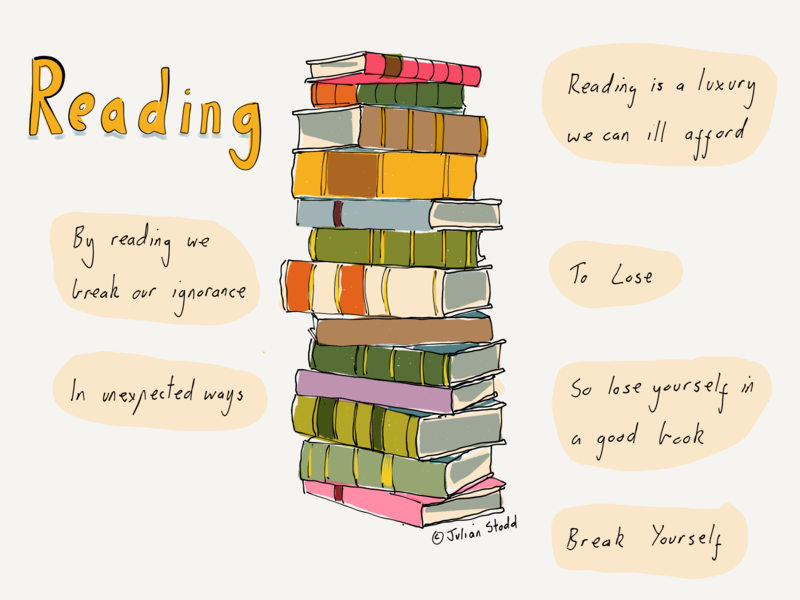 This is something Aral Balkan touches upon. I also wonder what this means for rituals?